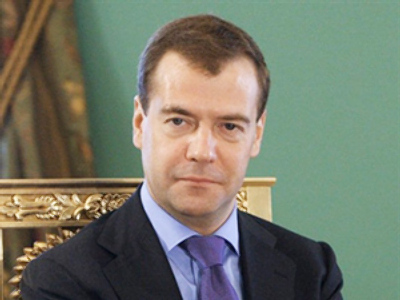 The intensity of contacts between the Russian and Chinese leadership meets “the interests of strategic partnership,” President Dmitry Medvedev has said. “This is our fifth contact this year,” the president said at a meeting with Chinese leader Hu Jintao on Monday. 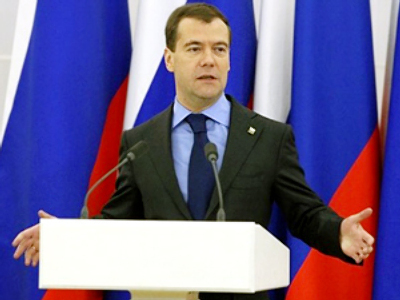 The contacts will continue as they meet the interests of both countries, the Russian president added. 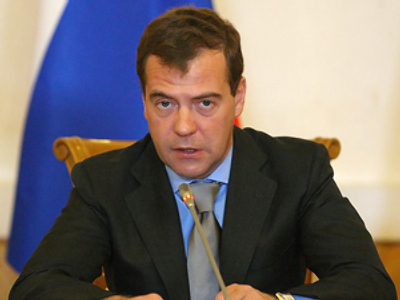 Hu Jintao responded by saying Medvedev’s visit would have a powerful impact on the development of Russian-Chinese relations. 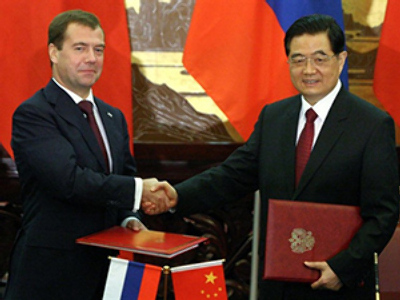 The previous visit by the Russian president to China took place in May 2008. 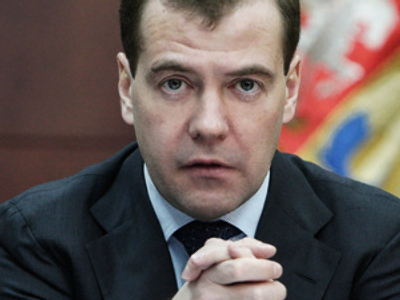 In Beijing, Medvedev and Hu are discussing a number of international issues, including the situation on the Korean Peninsula and around the Iranian nuclear program. Moscow and Beijing seek co-ordination of the stands on the peninsula problem, as it has escalated recently, the Russian president's aide Sergey Prikhodko told Itar-Tass news agency. The two countries will also actively co-operate on the problems connected with the Iranian nuclear issue. Russian and China want the implementation of UN Security Council resolutions to be “aimed at returning the Iranian side to the fruitful co-operation with the world community and the IAEA,” the presidential aide stressed. China is one of Russia’s most active partners in ensuring strategic stability, Prikhodko noted. According to him, the leaders will sign a joint statement on all-round strengthening of Russian-Chinese relations of partnership and strategic cooperation together with other political documents. The most important direction of the strategic partnership is co-operation on the international arena, the aide noted. It is aimed at “consolidating multi-polarity and the formation of a new democratic world order, based on collective approaches, equality, generally recognized norms and principles of international law,” Prikhodko told the agency. The Russian and Chinese leaders will sign an agreement on co-operation in the struggle against terrorism, extremism and separatism. 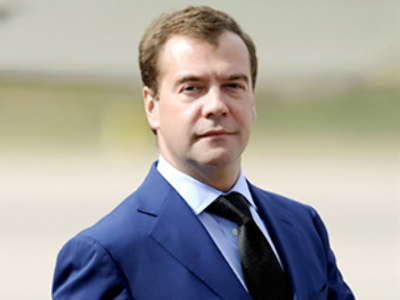 Several agreements were also signed in the energy sphere during Medvedev’s visit.